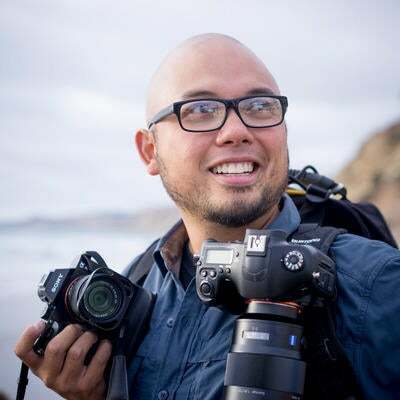 Sony Artisan Spencer Pablo is an all around photography junkie. 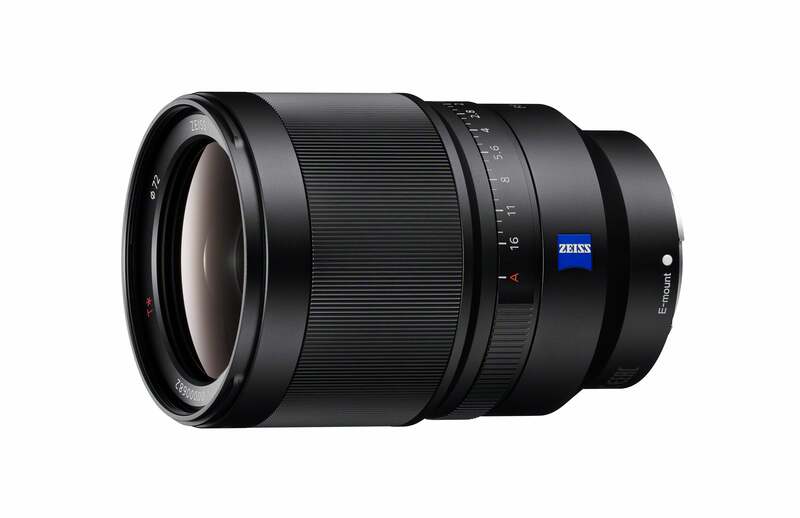 He loves to take photos and two of his favorite lenses to feed his habit are the Sony Distagon T* FE 35mm f/1.4 ZA and the Sony FE 90mm f/2.8 Macro G OSS. For Spencer, the 35mm f/1.4 gives him a lot of versatility. "I love the fact that I can go in toward someone, take a portrait and it will be flattering...then move back and take an environment shot that will capture the whole story." Like a lot of photographers, Spencer finds that the Sony 90mm macro is excellent for much more than just photos of macro subjects. 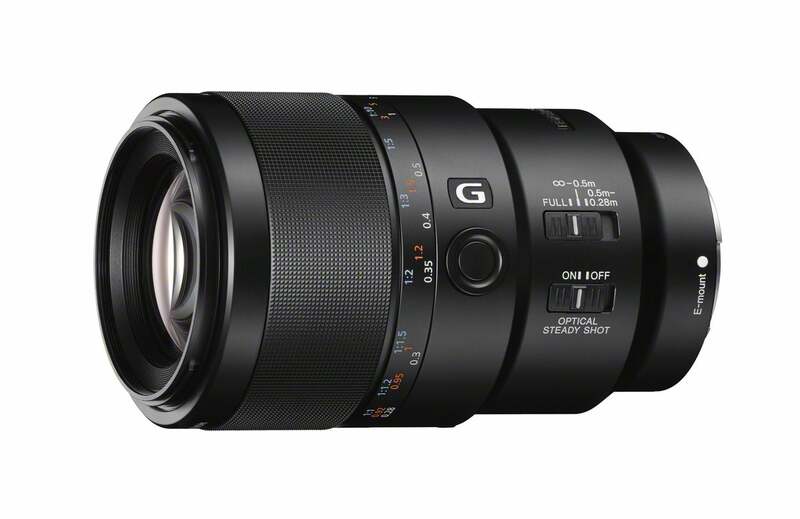 "It is a flattering lens. If I had to pick one lens in my arsenal to shoot with and dedicate months with just that lens it would be this 90 macro."